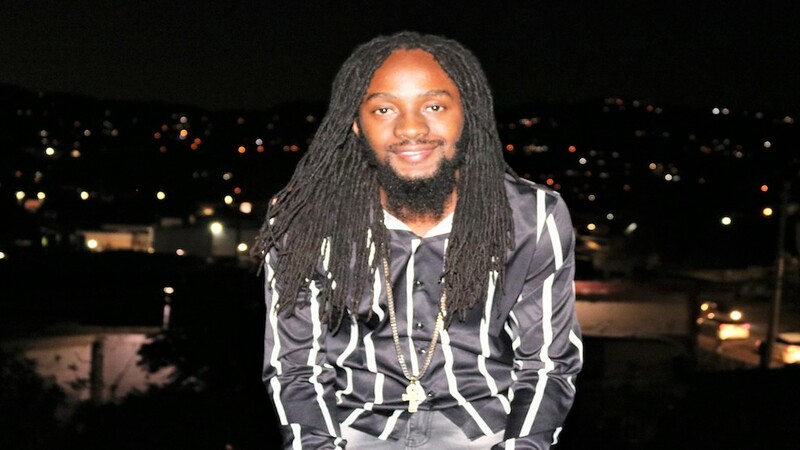 Dancehall artiste Honormosity is pleased with the feedback to his latest single, 'Social Media', which tackles the phenomenon whereby couples seem more enamoured with their digital devices than to their partners, and the sense of isolation that creates in relationships. "The 'Social Media' song take off because it is a very real thing, a lot of people are experiencing loneliness and jealousy because their partners are always on these devices when they should be spending quality time with them. I am glad that the song has connected with people, and the video is doing so well, picking up over 27,000 views in only one week since its release ," Honormosity, whose real name is Layton Simms, said. The single, 'Social Media', which was released on the Cena Boss Production label in December 2018. 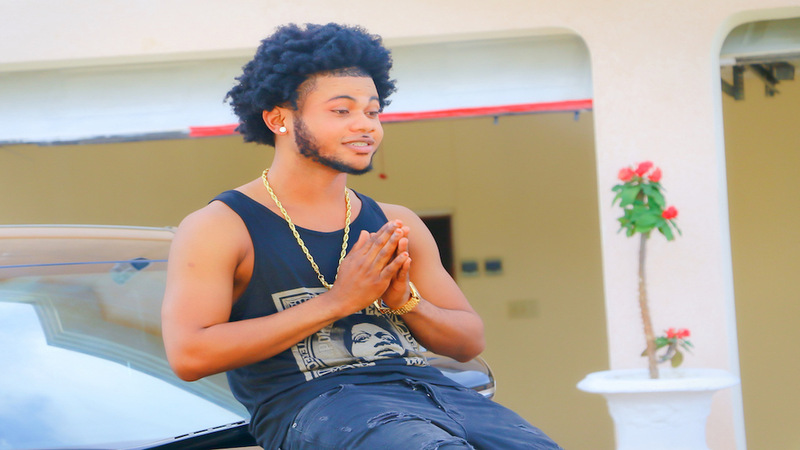 He released a video for the project which has been racking up thousands of views online. Behavioural scientists have linked social media to higher levels of loneliness, envy, anxiety, depression, narcissism and decreased social skills. "People are seeking more validation and recognition through electronic likes, not life, and that is problem, " he said. Honormosity has carved out a reputation as a 'clash boss' winning the Unruly Boom Clash in 2016, and other high profile face offs. "This is my first mainstream song. Most people ah gravitate towards the 'Social Media' because they love the topic and the lyrics and the melody, and mi ah continue to put out relevant songs" he said. He is now signed to US-based independent label, Up A Hill management, owned by Janet Sinclair. Another single,'Brighter Tomorrow', featuring Pinchers, and released on the Mad Hills Studio label, has also been added to rotation on several FM radio stations in Japan and Germany. A video for the single hit the top ten on the Epic countdown on HYPE TV. "Right now, the ting ah step up to the next level, 2019 ah my year fi set the ting, the music ah chop right now, ah de so it de," Honormosity said. Honormosity has carved out a reputation for his hard-hitting performances and has an impressive two-nil record winning two clashes at the popular year-end show, Sting. At Sting 2011, Honormosity dismissed rival artiste Johnny Dangerous, before annihilating Hot Brain at Sting 2014. These days, the artiste is focussing his energies on singles to get his big commercial break and make his mark in the mainstream. "Music has always been in me. It is what I do best and right now, everything is coming together," he said. 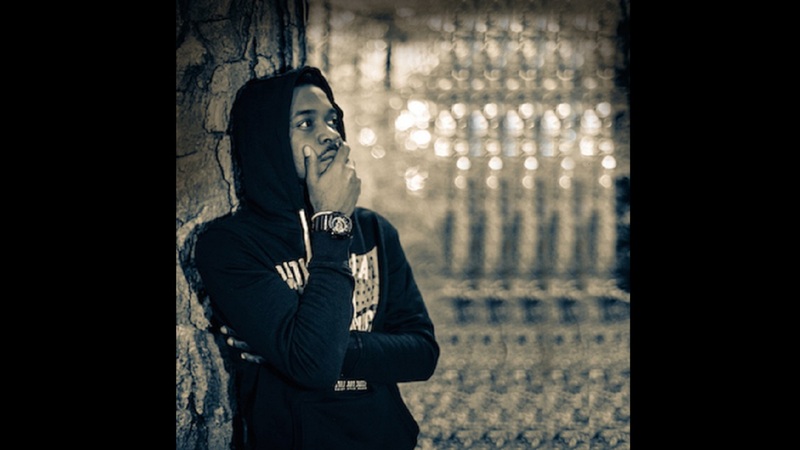 Born on June 6,1988, the artiste started his musical journey while he was attending St.Mary High school. 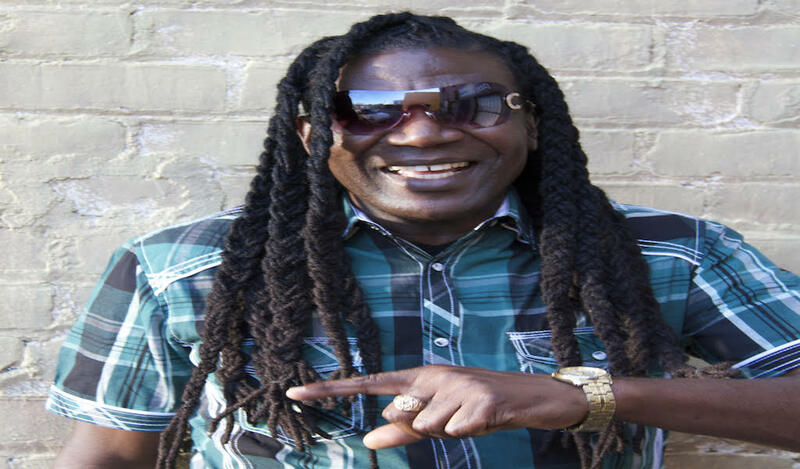 After leaving high school, Honormosity migrated to Kingston where he auditioned and got accepted into a programme called Red Stripe: "Project Artiste" through which he was able to obtain a level 2 certificate In music in 2009. He continued to hone his craft, making appearances at several stage shows such as 'Follow Di Arrow' , 'St. Mary Mi Come From', 'Bling Dawg Summer Jam', and others. Honormosity is booked to appear at Stars Out at Gully Road, Highgate in St. Mary on January 31, 2019.